Traditionally as a business you might consider moving offices based purely on practical reasons such as the need for more space, downsizing or moving to a more suitable geographical area. 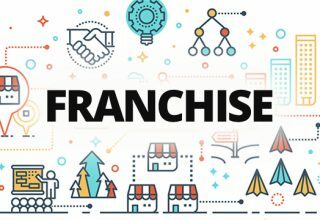 While these are common and perfectly valid reasons for such a move, relocating an entire business comes with a number of other opportunities that might be overlooked, but should definitely be capitalised upon. 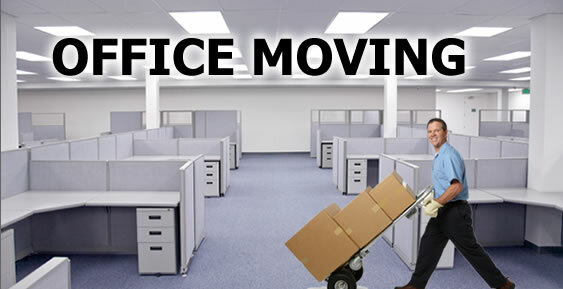 Moving offices is the perfect chance to take a step back and re-evaluate your costs. From internet providers to office suppliers, it makes sense to see where you could be saving. Collecting a number of quotes can easily result in big savings and an improved ROI. 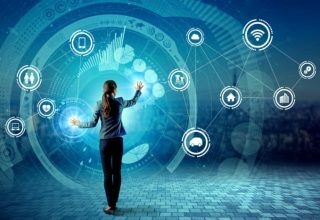 If the technology in your office is becoming dated, there might be money to be saved in upgrading to more efficient systems. This is a much easier process during the office move than when you are settled in. Some business owners will agree that implementing new ways of working can be challenging without a fresh perspective or change of scenery. Consider how the prospect of a new layout could streamline working processes. Test new techniques and theories as early as possible, honing the ones that are working in your favour. This is also an excellent opportunity to consider how you might create new working spaces, to give your employees a fresh perspective on everything from lunch breaks to meetings and collaborative work. Growing the company can mean much more than the physical size of the space your business occupies or how many staff you have. A new location means access to different pools of talent, and an opportunity to expand the vision of the business, its outlook and long term goals. Let the world know that your business is moving with the times. A company that has recently moved to better offices is more likely to appear impressive in the eyes of prospective employees and clients. The appearance of your office space is an instant giveaway into the culture of your business. Do you want to be perceived now in the same way that you were 10 years ago? 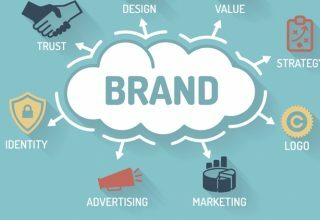 Are all aspects of your brand still just as relevant now as they once were? Moving offices is the ideal opportunity to review the way you appear to the outside world. The biggest factors here are in your interior design and style choices. This doesn’t mean you have to learn how to be an interior designer either. Companies such as Ultimate (Commercial Interiors) Ltd work closely with designers, architects and client to create high quality and visually stunning office interiors. Whether that means a complete conception, fit out and refurbishment, or just key piece of office furniture to bring your brand up to date. From implementing innovative ways of working to changing the interior design of your new office space, relocations can be the catalyst for giving your entire company a make-over, and not just an aesthetic one.